SEO, it’s not just for websites anymore. 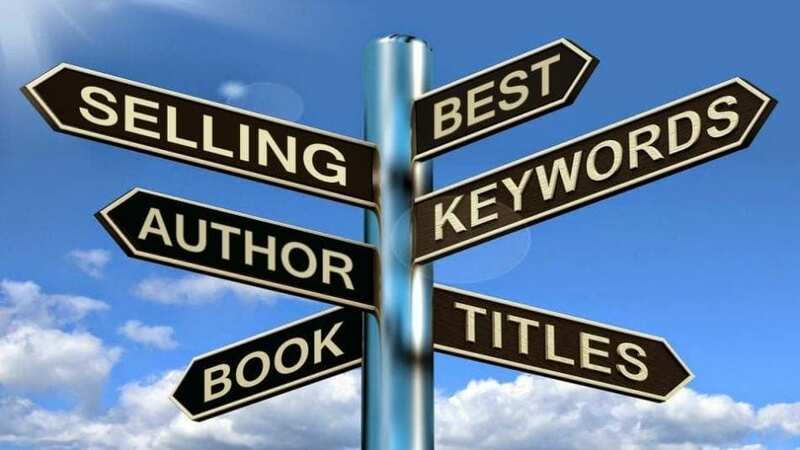 So, yes, you can use keywords and search phrases to help people find your author website and book. Your book’s title and sales page should already be thought about from the keyword perspective (something searchable placed in the title or subtitle). But what about your core topic website — and author marketing? If you choose to register your domain name as your core topic, this naturally will be easier. If it happens to coincide with your book, e.g. Gertrude Stein’s The Happiness Project, then that’s fine… if you have time. But if you’re short on time and intend on a series of books or products, you will want to focus on expanding your author visibility online. Author marketing is one of the hardest forms of marketing to do, and I should know because I have already done small business marketing, helped in corporate marketing, and of course book marketing. Author marketing these days means finding your correct tribe and creating/curating content that meets that tribe’s needs. It might be educational, but it could equally be aspirational. I mean look at all the Instagram leaders with aspirational photography. The most useful aspect is to know the journey of what your prospect is going to do. Ideally, they might find a topic in a Google search, they read a bit about it on your blog, they see you have a book and read the preview or sign up to get your free cheat sheet. Then they get to know more about your book or service… and buy it. They might even review your book if you ask! You might have noticed that Google is suggesting answers to searcher’s questions, with a highlighted answer at the top. But did you know that you can optimise for hopeful inclusion in this answer? With SEMrush tools like Keyword Magic, you can find out which keywords have new features like this Questions/Answers one. In Keyword Magic (free version), you’ll see a list of keywords down the left side. These seem to make no sense, but the words are add-ons to the phrase you just put in. e.g. Club, as in Author Marketing Club, gets around 8 searches in Australia per month. 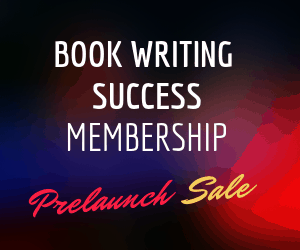 (Author Marketing Club is a subscription service where you learn a bit more about marketing your book). Of the four keywords I entered, only ‘book editor’ had the full SERP features, of: ‘people also ask’, images, video, reviews. So therefore I should write some posts around variations of that head keyword. But only because I am also wanting people Googling book editor to find me, a book editor, and my uber-helpful blog. Author marketing is such a complex area that I am always learning how others like bestselling self-published authors like Joanna Penn, James Altucher, and Hugh Howey have done it. They are not lucky, they were extremely clever and hard-working.